REGISTER NOW FOR ART CLASSES! CLICK HERE. Want to meet other artists, performers, non-profit leaders & like-minded business professionals? It's EASY and we need you! Volunteer at the new Arts Center — or with Arts Alpharetta. Click here to download the form. for the New ALPHARETTA ARTS CENTER! Whether you're taking a drawing lesson for the first time or an accomplished fine artist, Alpharetta needs your talent. OR, you may have a child taking ballet classes or you're interested in joining a theater group, Alpharetta needs your talent and interests, too. Even if you just love to attend art, theatre, music and dance events — please join us! ArtsAlpharetta is an enthusiastic group of dedicated artists AND arts aficionados who are actively seeking to rapidly grow art venues, experiences and relationships in the city. 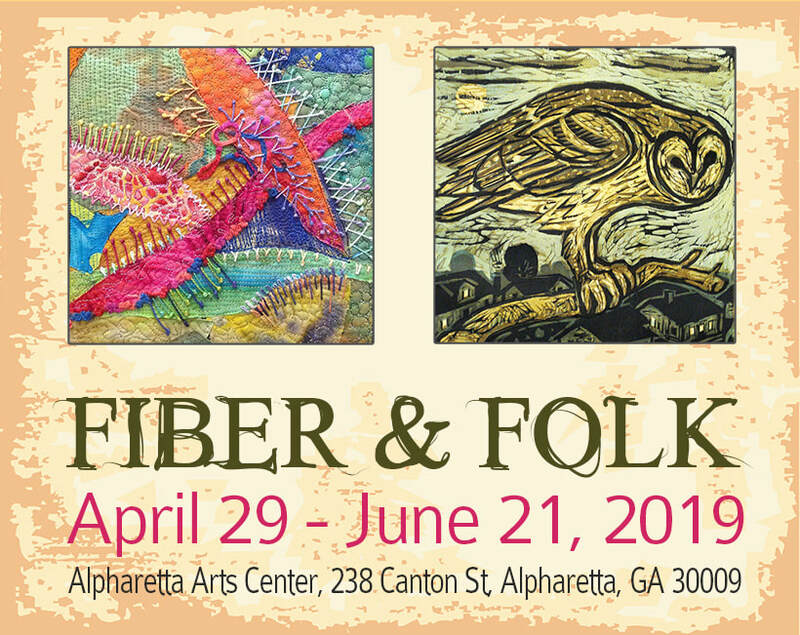 Join us in growing the arts throughout Alpharetta. We have a number of volunteer opportunities and can use your skills and talents!